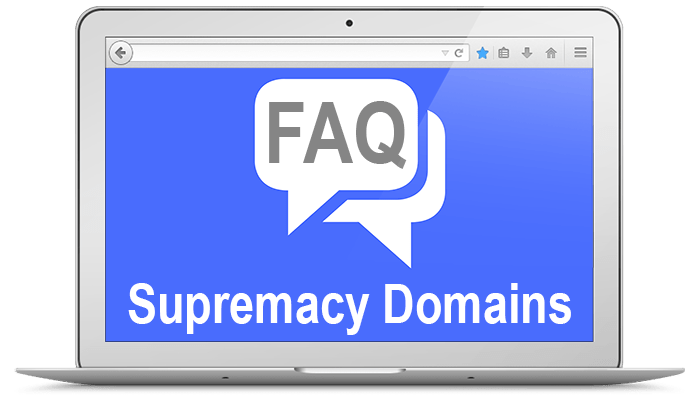 "Achieve Supremacy with a Great Domain!" How important is having a quality a domain name? It is very important to have a quality domain name for many reasons. Some of the most important reasons are that a quality domain name can help your website or blog be more memorable and stand out from the millions of other sites in cyberspace and it can help people to remember your website address (domain name) and that can lead to increased traffic and repeat traffic. If I buy a premium domain name from you do I have to pay a premium domain name renewal fee? Absolutely not! When the registration for your premium domain name becomes due, all you will have to pay is the current renewal fees (not the premium price) for your domain at the registrar that you are using. There is no markup at all for the domain name. Are domain purchase transactions safe and secure? Yes, all of our domain purchase transactions are 100% safe and secure for both parties. We use an escrow service to ensure the security and safety of domain purchase transactions to make sure that both the buyer and seller (us) are protected and all domain purchases are conducted smoothly and securely. If I buy a domain name from you, how long until the registration for the domain name is due? This varies from domain to domain, depending on when your purchase is due. Many of our domain names do not have their registration fees due for a year or more. You can check the domain expiration (renewal) date by either asking us if it is not in our listings or you can check the expiration date for the domain on a whois website like whois.com. Are the prices that you have listed for your domain names negotiable? We will always entertain reasonable offers for most of our domain names with very few exceptions. There are some domain names that may not be open to negotiation but there are usually only a few of those. Feel free to contact us and start a negotiation any time. If I buy a domain name from you, how long before the domain name is transferred to me? If we have all the needed information from you and the payment has been made then the process usually takes less than 24 hours to complete, depending on other factors out of our control. This may be done quicker, and in some very rare instances it may take up to 7 days. Does anything come with the domain name? Nothing comes with any of our domain names unless otherwise specifically stated. Logos, images, graphics, text or anything else is included with the domain name unless it is specifically stated. Purchases are for the domain name only in most cases. If you need anything like web hosting, logo's or other services then we will be happy to refer you to reputable services upon asking. If I buy a domain name from you, who will own the domain name? Once the domain name has been paid for and transferred to your account at the domain registrar, you will have sole ownership rights to it. 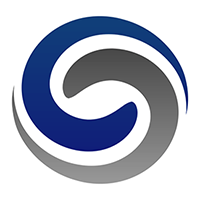 We will no longer own or control anything to do with the domain name. It is yours to do what you choose to do with it. You may even sell it yourself in the future if you choose to. If I buy a domain name from you, how long can I own it? As long as you keep renewing the domain name at the registrar you may own it as long as you wish. In many cases you may even renew your domain name for up to a 10 year period (from the current year) without needing to renew the domain again. I have other questions that are not listed here, what do I do? We are always happy to help so if you have any questions that you are not finding an answer for then just send us a message from our website contact form (HERE) and we will be happy to help.